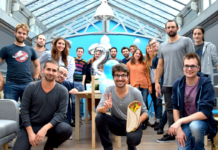 Too Good To Go is Europe’s leading app for fighting food waste. 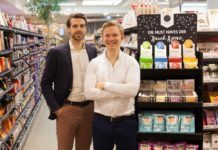 The free app connects customers to restaurants and stores that have unsold, surplus food, and counts 7.5 million users across nine countries, along with 15,000 partners including retailers, hotels and restaurants such as Carrefour, Accor and YO! Sushi. Launched in 2016 in Copenhagen, the app has just hit the 10 million meal milestone – the number of perfectly edible meals its users have saved from the bin. This means the app has saved the equivalent of 10,000 tonnes of food, and 20,000 of CO​2​ emissions from wasted food production – a leading cause of climate change. 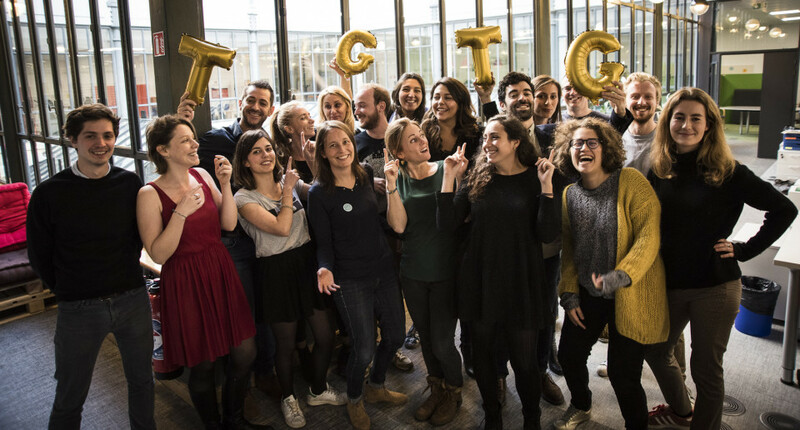 In tandem with this milestone, Too Good To Go has announced a financing round of €6 million from existing investors to accelerate its mission to eliminate food waste globally, bringing total investment in the startup to €16 million. 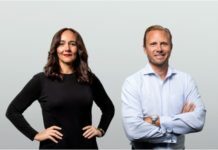 With the new funding, CEO and co-founder Mette Lykke plans to open in four new markets in 2019, projecting that the app will save a total of 100 million meals from being wasted by end of 2020. In France, Too Good To Go is petitioning to change date labelling from “Best before” to “Best before, not bad after” to reduce food waste at home. To date, 60k people have signed the petition with public support from supermarket chain, Carrefour. 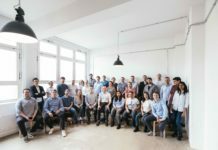 “Too Good To Go has a unique opportunity to tackle a very serious environmental issue with a smart business model,” said Lykke. “Across the value chain and across borders, the issue of food waste is complex and hard to fix. By creating a new market for surplus food, we ensure more food gets eaten, making businesses and consumers winners in the process.